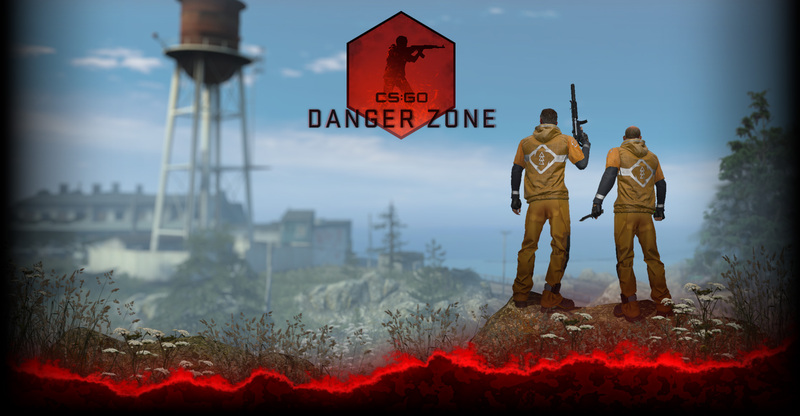 Before August 14th we’ll be updating the CS:GO Beta, and along with a ton of tweaks and fixes the update will include a massive change to sound spatialization. In order to understand how this system changed, it helps to take a quick look at how sound is handled in earlier versions of Counter-Strike. Counter-Strike 1.6 produces stereo sound using a particular cross-fading algorithm for both headphones and speakers. In Counter-Strike: Source (and until recently in CS:GO), spatialization is optimized for 5.1 surround speakers, and that signal is down-mixed when players use headphones or stereo speakers. Each game uses different algorithms for cross-fading, and there are advantages and disadvantages in each case. In the upcoming CS:GO update, we’re unlocking options for players to configure their own preferred speaker placement and cross-fading algorithms. We’re also providing presets optimized for headphones, speakers, and surround-sound setups. This should provide a better default experience for new players, while allowing advanced players to customize the system to match their own playing style.